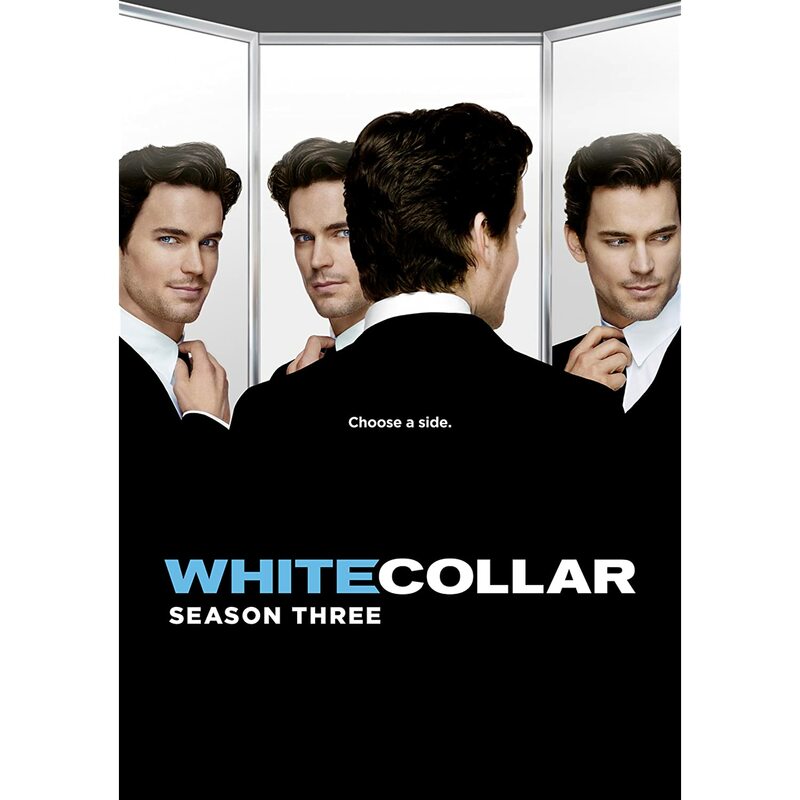 Quick Take: White Collar, "On the Fence"
Keller returns to steal Neal & Mozzie's treasure. Review: White Collar, "On the Fence"
(S0309) I really thought we had seen the end of Sara (Hilarie Burton) when she told Neal (Matt Bomer) to take care of himself last week. If it turns out that their relationship is more important to Neal than his priceless art treasures, I will be very disappointed. I enjoyed Keller (Ross McCall) when he was on last season, so I was looking forward to his return. Something about his accent is hypnotic. His New York accent, not his awful English accent. I was looking forward to seeing Eliza Dushku even more. There is not a TV geek alive who isn't a fan of hers. Before she even came on the screen I was imagining a recurring role. One thing that I like that is happening this season is the fleshing out of Mozzie's (Willie Garson) character. We got a lot of background info earlier in the season when Isaac (Ernie Hudson) needed his help and now we're seeing how we reacts to the death of a close friend. It feels very real to have Moz experiencing the darker parts of the life he leads instead of always being the comic relief. Having him put a hit out on Keller was a truly unexpected and dark turn. I thought that air conditioner thing seemed a little forced. Is it really that easy to fool the best FBI team in New York? That was sloppy writing, for sure. When you set up a relationship like Neal and Peter's (Tim DeKay), it's inevitable that it will eventually reach its breaking point. This event is clearly coming soon on White Collar. They simply can't continue lying and not trusting each other much longer. Add in the fact that Mozzie is getting fed up as well and what you have is either the best or the worst finale USA has to offer. I guess we'll see next week. All hail the Dushku ! You know, I wonder if I'm not the only one that in retrospect would have much rather seen a Faith spin-off show rather than the ambitious but ultimately (in my view) unsuccessful Dollhouse.